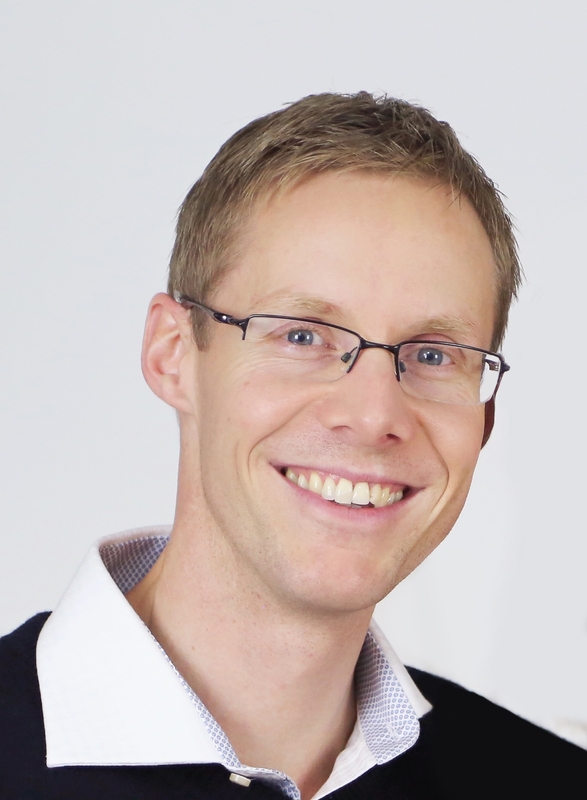 John Arne Dahl (photo), from Department of Microbiology has published a collaborative study entitled "Broad histone H3K4me3 domains in mouse oocytes modulate maternal-to-zygotic transition", in the 22nd September issue of Nature (journal impact factor 41.5). The study was carried out together with the lab of Arne Klungland, Department of Microbiology, and Bing Ren, University of California and Ludwig Institute for Cancer Research, San Diego. The findings are also covered in a news article on the web site of the Ludwig Institute for Cancer Research. Maternal-to-zygotic transition is essential for the formation of a new individual. To begin transcription of zygotic genes, the embryo must first overcome the silencing that has been established. This process is still poorly understood, partly due to the challenge of studying genome activation in a limited number of cells. DNA is wrapped around histone molecules and some of the aminoacids in the histones can be chemically modified. One such modification, the tri-methylation of lysine (amino acid number 4) on histone number 3 (abbreviated H3K4me3), is particularly important for the activation of gene transcription. In the published study, Dahl and co-workers developed a micro-scale method and profiled genome-wide histone H3 lysine methylation (H3K4me3) and acetylation (H3K27ac) in mouse oocytes and in 2-cell and 8-cell embryos. Notably, ~22% of the oocyte genome is shown to be associated with broad H3K4me3 domains that are perfectly anti-correlated with DNA methylation. Their results provide detailed insight into the onset of the developmental program in mouse embryos. The study includes extensive collaboration with the Department of Reproductive Medicine (OUS) and the transgenic core facility (UiO/OUS). John Arne Dahl received a young investigator grant from Helse SørØst, and the early career award, in 2015. This article is now available in print. Broad histone H3K4me3 domains in mouse oocytes modulate maternal-to-zygotic transition. Dahl JA, Jung I, Aanes H, Greggains GD, Manaf A, Lerdrup M, Li G, Kuan S, Li B, Lee AY, Preissl S, Jermstad I, Haugen MH, Suganthan R, Bjørås M, Hansen K, Dalen KT, Fedorcsak P, Ren B, Klungland A.
Developmental biology: Panoramic views of the early epigenome. Vaquerizas JM, Torres-Padilla ME.Nature. 2016 Sep 14. doi: 10.1038/nature19468. [Epub ahead of print] No abstract available.